You have no items in your wheelbarrow. 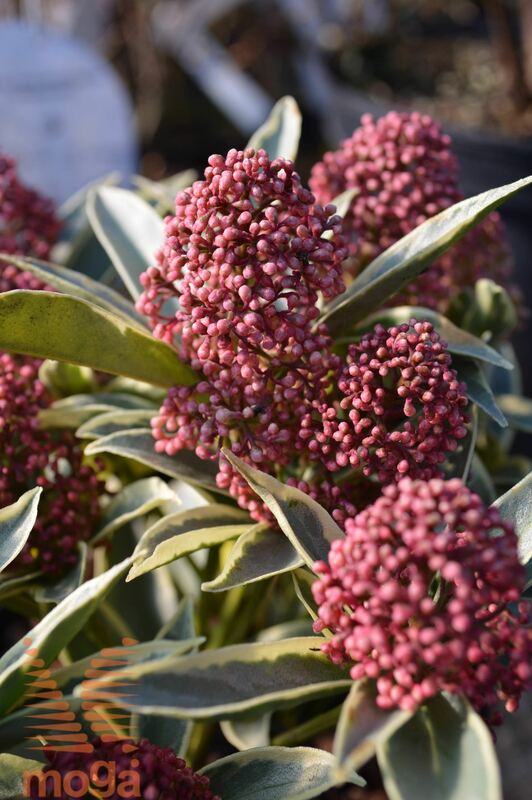 Medium-sized, widely spreading evergreen shrub (H 0,8-1,2 m, W 1,2-1,5 m). Branches upright to widely spreading, densely branched. Leaves ovate (8-12 cm), leathery, smooth, glossy, mid to dark green. Flower buds red to dark red-pink, visible already in winter and early spring. Flowers numerous, in dense racemes (up to 8 cm), tiny, simple, cup-shaped, white; petioles and sepals dark pink-red; a male variety. Flowering period: April-May, freely flowering. Fruits absent. Grows best in light, fertile, humus-rich, slightly acidic, always moderately moist soils. Needs a sheltered position, protection from cold wind and hot sun. Decidious have woody stems (i. e. tree trunk and branches) and are also called woody plants or trees. Leaves are normally broad, soft and thin. Woody plant, normally branched at the ground level into several side stems, usually lacks of a dominant stem. Tree top can be of different shapes, dense or thin, symetric or uneven. Most shrubs reach a height of 1 to 2 metres, but some can grow much higher (up to 8 m); some can grow into very low or carpet-like forms. Leaves or needles remain on the plant for several consecutive years, usually 2 to 5 years. Our descriptions contain the word evergreen. Plant can in otherwise appropriate environment survive cold down to - 23 °C. These plants grow good in partial shade or shade undergrowth, they can tolerate some moderate sunlight as well. Moist soil usually contain morefine clay parts and less sand, more humus and organic materials, they are somewhat heavier, but not hard; water does not run away quickly but stays among soil particles and is long available to plants. There is no stagnant water, soil is airy enough. Drought occurs rarely on such positions. Plants are given more or less permanent, moderate moisture. Yes, I am familiar with the Explanation of personal data protection in consent to inform me about current information on campaigns, offers, sales, prize games, events, lectures in open days of the Moga Garden Center. 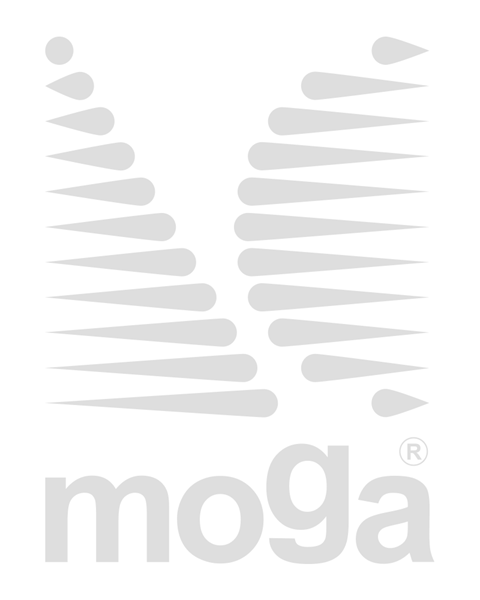 Copyright © 2019 Moga EN. All rights reserved.